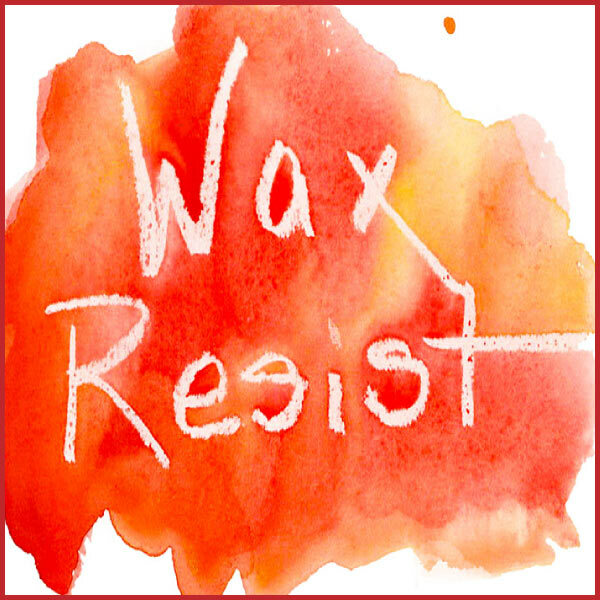 There are just a few tips to learn, a little bit of practice and you'll be able to get the image you see down on paper, ready to paint. One of the biggest hurdles artists face is lack of drawing skills. For a long time, proper drawing techniques were considered out of style so they weren't taught at art schools. For at least 2 generations, art teachers weren't trained so they couldn't train their students. Times are changing fast, but there's simply a lack of drawing skills knowledge. There are 2 ways to draw what you see in correct proportions, so it looks like what you see. 1. Practice constantly so drawing in proportion is automatic. Ok, yes, you can take this path. It's the better path to great drawings, really. Sign up at your local art center for classes, show up for every figure drawing class there is. You will draw exquisitely at the end of years of practice. Who has years to practice? Especially when what you're really interested in is learning to paint, not exquisite pencil drawings. If triangulation is accurate enough to find a lone cell signal on this great big planet, it can be used to draw accurately. Here's how you turn 3 accurately angled lines into any drawing you want to make! 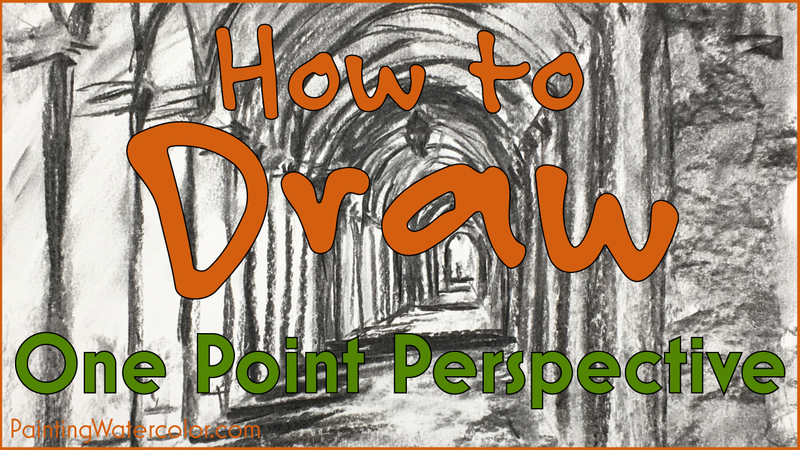 How to Draw One Point Perspective. How to Draw Two Point Perspective. 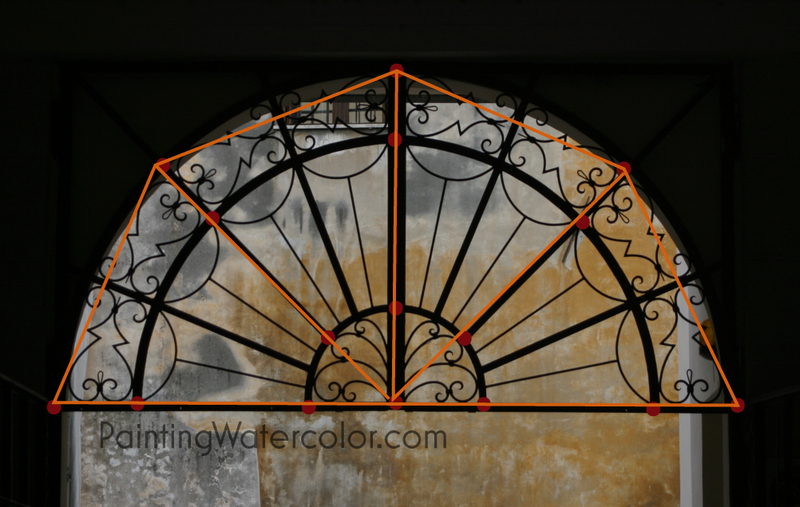 This lovely Venetian arched doorway ironwork is a perfect example of triangulation in action. It's very flat with definite angles so all we have to do is connect the dots. Identify clear points. Connect the dots! 1. First identify a stong horizontal or vertical line in your scene. Get the exact angle by sighting along your pencil or a ruler. 2. Connect the first 2 lines with a 3rd line, forming a triangle. Don't forget to check all 3 lines with your pencil! 3. Identify major points in your scene by checking the angles with your pencil. This can be obvious points like the example or can be more subtle lines such as the dome of a tree. The key is to always be consistent with the point you use, not what point you choose. I know, it seems incredibly simple, but it works every time. All you have to do is find 3 intersecting lines and draw them with the correct angles to make a triangle. 5. Double check and correct your angles. Absolutely necessary. The first lines you draw will generally be slightly off since you're not checking them against anything but each other. Think of the first 3 lines as establishing a general framework and size for the drawing. I picked a drawing theme for January because drawing is the base of every painting. There are very few artists alive today who have solid drawing skills. When modern artists refer to the great Picasso's works as showing no need to draw, I always remember the excellent portraits Picasso did before he started his later work. You need a strong foundation before you can explore horizons. A little bit of drawing practice will save you years of painting frustration! And yet drawing is so easy! 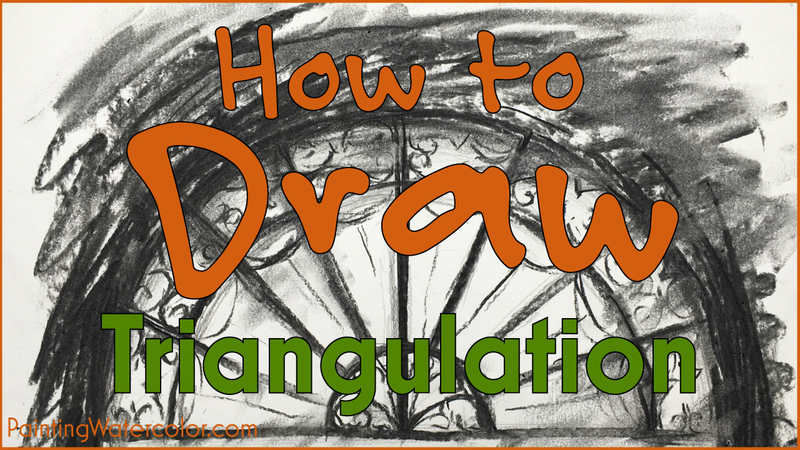 If you use triangulation drawing, you'll have what you need to get what you see down on paper. This is a workmanlike approach to drawing, but it does the job! Next week, I'll be painting that lovely Venice palazzo. 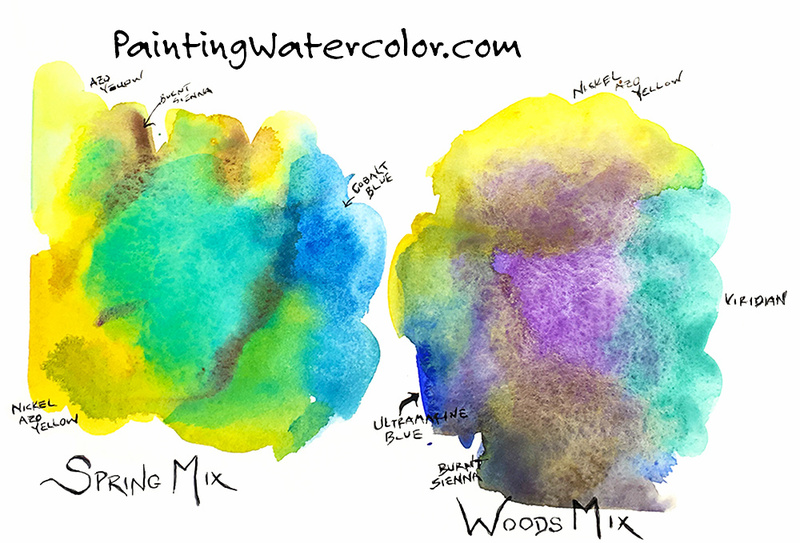 In the next few weeks I'll alternate perspective drawing lessons with some fun painting tutorials. I hope you're as excited about this series as I am! Just because drawing well enough to get your thoughts on paper is easy, doesn't mean don't practice! Here are some ideas for improving your drawing skills. First, buy a scratch drawing pad, vine charcoal (or charcoal pencil if you're neat), fixative and a kneaded eraser. 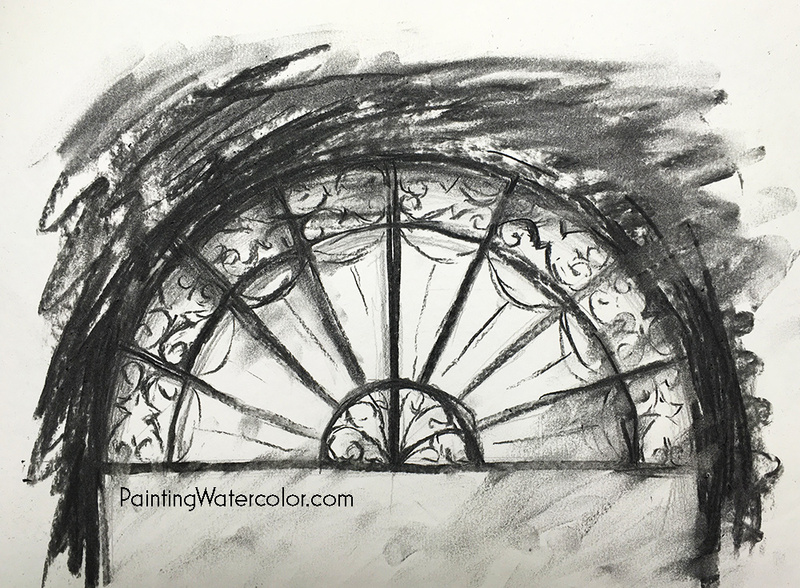 Charcoal is easier for us painters to use than a pencil since it smudges easily and you almost paint it. Plan on using those 50 pages in a month, but never more than 15 minutes on a sketch. Yes, really. 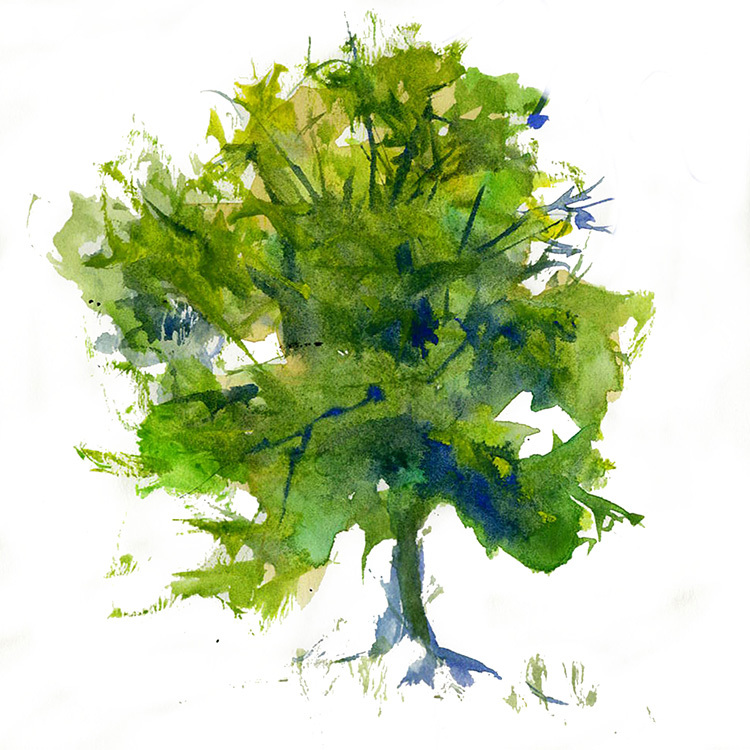 Try drawing some trees. They don't move, have strong vertical lines and if they're approximately in the right spot, they look good! Graduate to buildings. They're more precise. 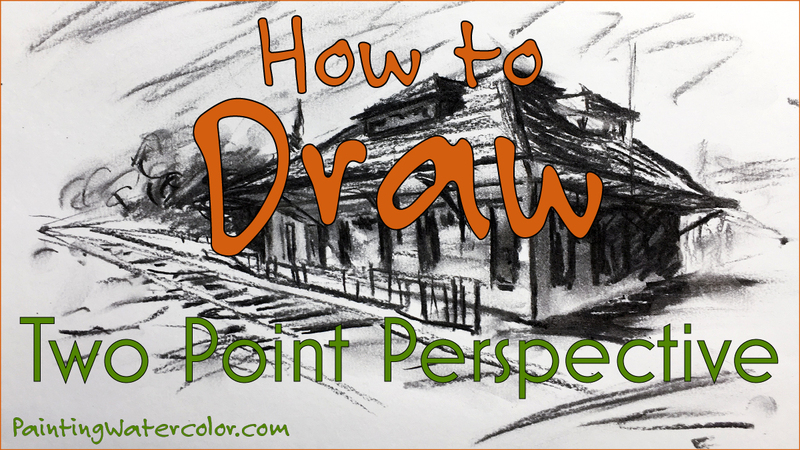 In 2 weeks, February 4, 2016, I'll be teaching another drawing lesson on 1 point perspective. If you've never learned perspective, just practice straight on views until then! Try drawing your family while they're watching tv or your dog while he's sleeping. It's more comfortable to start at home rather than at a cafe. They won't stay still long, so your drawing time will be limited. At the end of several weeks of practice, you'll be amazed at how easy and quick drawing accurately is!